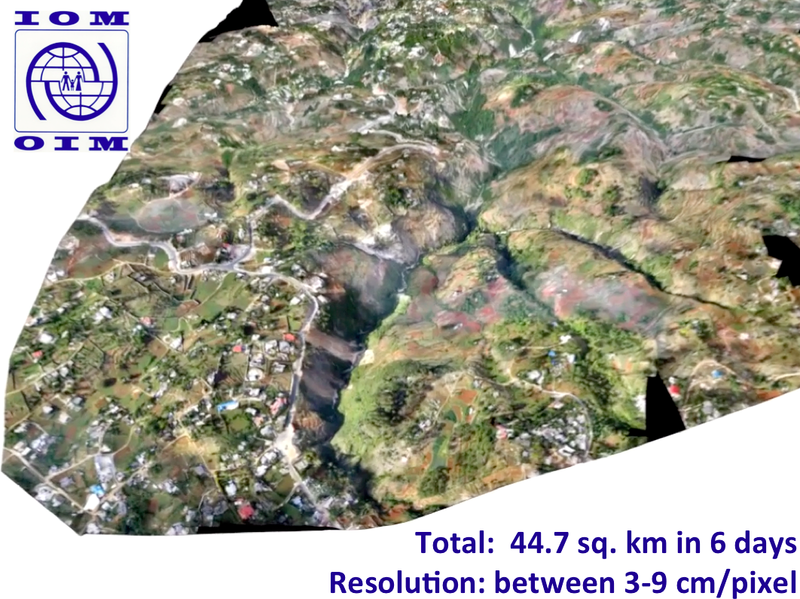 We have completed our digital humanitarian operation in the Philippines after five continuous days with MicroMappers. Many, many thanks to all volunteers from all around the world who donated their time by clicking on tweets and images coming from the Philippines. Our UN OCHA colleagues have confirmed that the results are being shared widely with their teams in the field and with other humanitarian organizations on the ground. More here. Since each single tweet and image uploaded to the Clickers was clicked on by (at least) three individual volunteers for quality control purposes, the number of clicks is three times the total number of tweets and images uploaded to the respective clickers. In sum, digital humanitarian volunteers have clocked a grand total of ~105,000 clicks to support humanitarian operations in the Philippines. While the media has largely focused on the technology angle of our digital humanitarian operation, the human story is for me the more powerful message. This operation succeeded because people cared. Those ~105,000 clicks did not magically happen. Each and every single one of them was clocked by humans, not machines. At one point, we had over 300 digital volunteers from the world over clicking away at the same time on the TweetClicker and more than 200 on the ImageClicker. This kind of active engagement by total strangers—good “digital Samaritans”—explains why I find the human angle of this story to be the most inspiring outcome of MicroMappers. “Crowdsourcing” is just a new term for the old saying “it takes a village,” and sometimes it takes a digital village to support humanitarian efforts on the ground. Until recently, when disasters struck in faraway lands, we would watch the news on television wishing we could somehow help. That private wish—that innate human emotion—would perhaps translate into a donation. 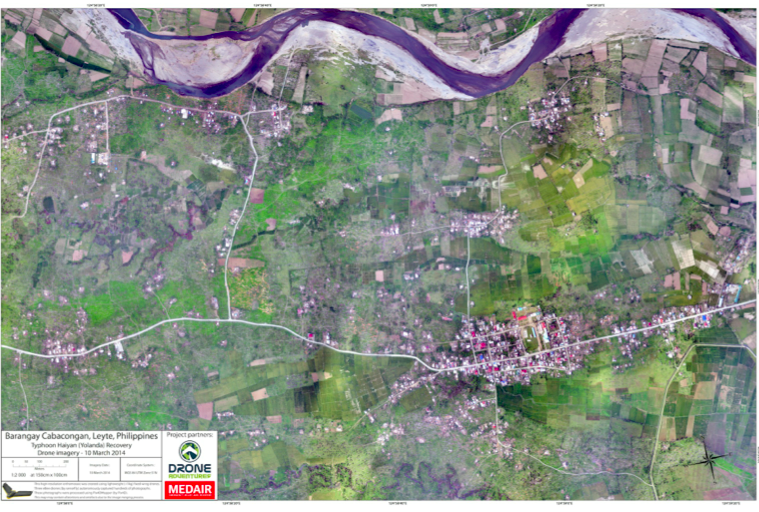 Today, not only can you donate cash to support those affected by disasters, you can also donate a few minutes of your time to support the operational humanitarian response on the ground by simply clicking on MicroMappers. In other words, you can translate your private wish into direct, online public action, which in turn translates into supporting offline collective action in the disaster-affected areas. Clicking is so simple that anyone with Internet access can help. We had high schoolers in Qatar clicking away, fire officers in Belgium, graduate students in Boston, a retired couple in Kenya and young Filipinos clicking away. They all cared and took the time to try and help others, often from thousands of miles away. That is the kind of world I want to live in. So if you share this vision, then feel free to join the MicroMapper list-serve. Considering that MicroMappers is still very much under development, we are all pleased with the results. There were of course many challenges; the most serious was the CrowdCrafting server which hosts our Clickers. Unfortunately, that server was not able to handle the load and traffic generated by digital volunteers. So their server crashed twice and also slowed our Clickers to a complete stop at least a dozen times during the past five days. At times, it would take 10-15 seconds for a new tweet or image to load, which was frustrating. We were also limited by the number of tweets and images we could upload at any given time, usually ~1,500 at most. Any larger load would seriously slow down the Clickers. So it is rather remarkable that digital volunteers managed to clock more than 100,000 clicks given the repeated interruptions. Besides the server issue, the other main bottleneck was the geo-location of the ~30,000 tweets and ~5,000 images tagged using the Clickers. We do have a Tweet and Image GeoClicker but these were not slated to launch until next week at CrisisMappers 2013, which meant they weren’t ready for prime time. We’ll be sure to launch them soon. Once they are operational, we’ll be able to automatically push triangulated tweets and images from the Tweet and Image Clickers directly to the corresponding GeoClickers so volunteers can also aid humanitarian organizations by mapping important tweets and images directly. There’s a lot more that we’ve learned throughout the past 5 days and much room for improvement. We have a long list of excellent suggestions and feedback from volunteers and partners that we’ll be going through starting tomorrow. The most important next step is to get a more powerful server that can handle a lot more load and traffic. We’re already taking action on that. I have no doubt that our clicks would have doubled without the server constraints. For now, though, BIG thanks to the SBTF Team and in particular Jus McKinnon, the QCRI et al team, in particular Ji Lucas, Hemant Purohit and Andrew Ilyas for putting in very, very long hours, day in and day out on top of their full-time jobs and studies. And finally, BIG thanks to the World Wide Crowd, to all you who cared enough to click and support the relief operations in the Philippines. You are the heroes of this story. 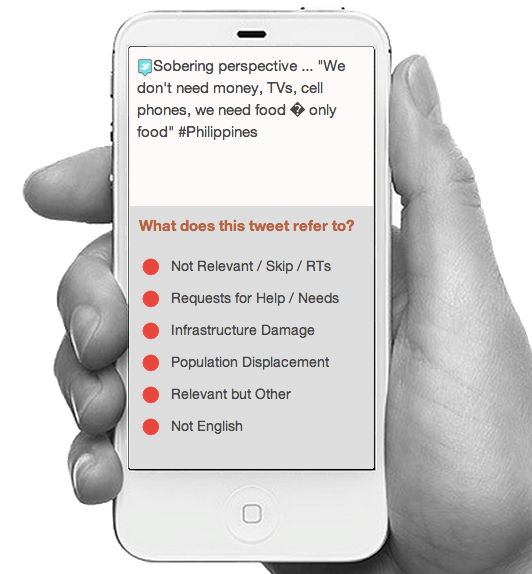 We’ve been able to process and make sense of a quarter of a million tweets in the aftermath of Typhoon Yolanda. Using both AIDR (still under development) and Twitris, we were able to collect these tweets in real-time and use automated algorithms to filter for both relevancy and uniqueness. The resulting ~55,000 tweets were then uploaded to MicroMappers (still under development). 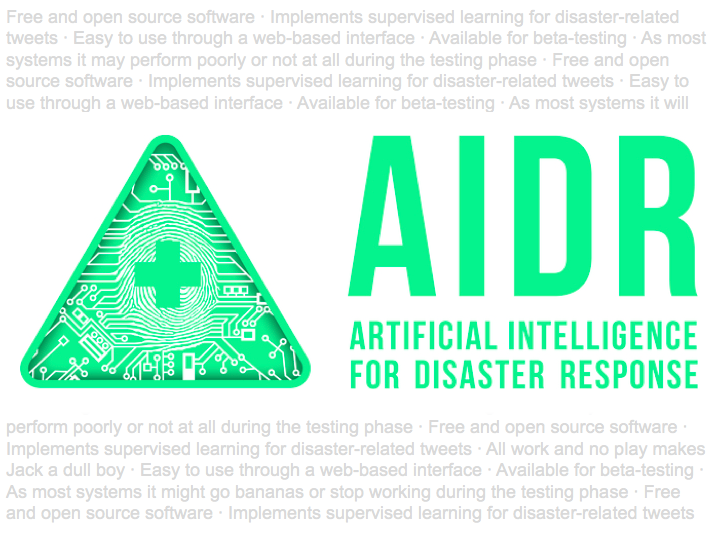 Digital volunteers from the world over used this humanitarian technology platform to tag tweets and now images from the disaster (click image below to enlarge). At one point, volunteers tagged some 1,500 tweets in just 10 minutes. In parallel, we used machine learning classifiers to automatically identify tweets referring to both urgent needs and offers of help. In sum, the response to Typhoon Yolanda is the first to make full use of advanced computing, i.e., both human computing and machine computing to make sense of Big (Crisis) Data. We’ve come a long way since the tragic Haiti Earthquake. There was no way we would’ve been able to pull off the above with the Ushahidi platform. We weren’t able to keep up with even a few thousand tweets a day back then, not to mention images. (Incidentally, MicroMappers can also be used to tag SMS). Furthermore, we had no trained volunteers on standby back when the quake struck. 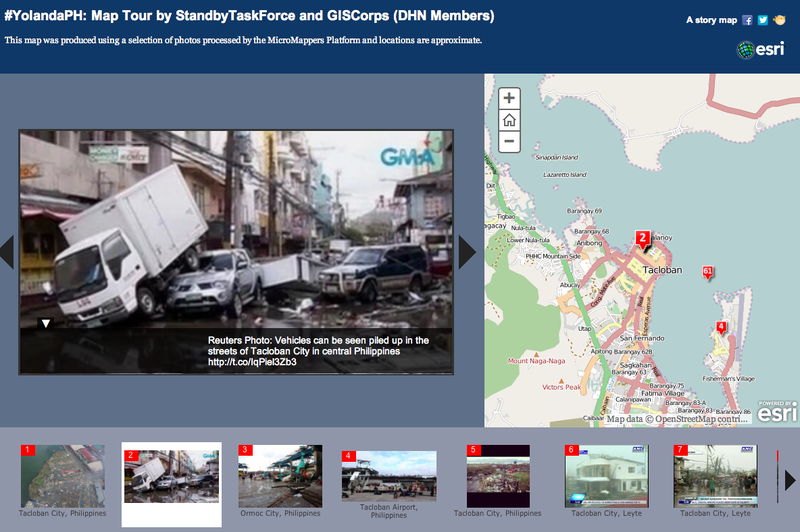 Today, not only do we have a highly experienced network of volunteers from the Standby Volunteer Task Force (SBTF) who serve as first (digital) responders, we also have an ecosystem of volunteers from the Digital Humanitarian Network (DHN). In the case of Typhoon Yolanda, we also had a formal partner, the UN Office for the Coordination of Humanitarian Affairs (OCHA), that officially requested digital humanitarian support. In other words, our efforts are directly in response to clearly articulated information needs. In contrast, the response to Haiti was “supply based” in that we simply pushed out all information that we figured might be of use to humanitarian responders. 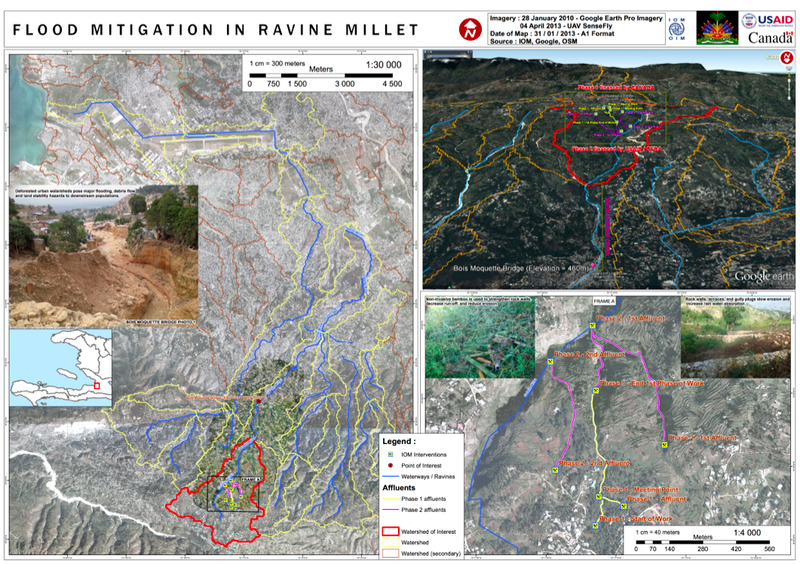 We did not have a formal partner from the humanitarian sector going into the Haiti operation. 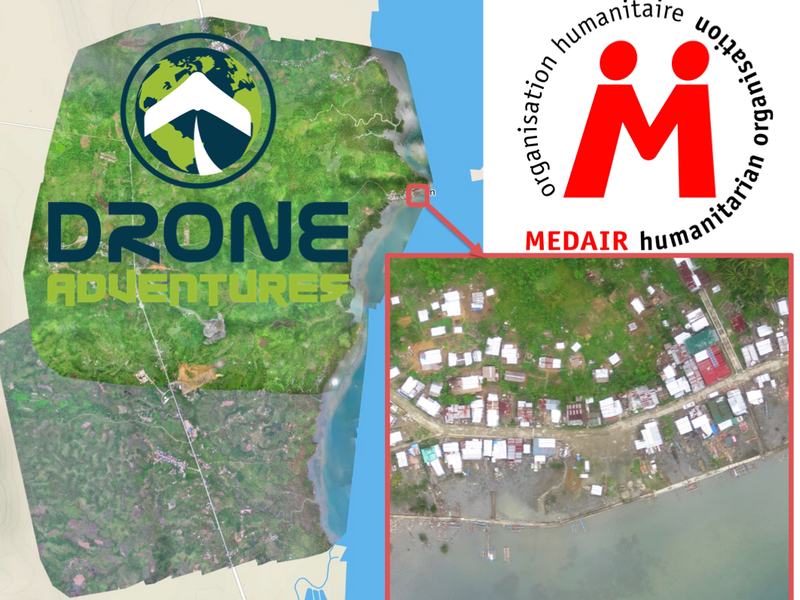 What this new digital humanitarian operation makes clear is that preparedness, partnerships & appropriate humanitarian technology go a long way to ensuring that our efforts as digital humanitarians add value to the field-based operations in disaster zones. The above Prezi by SBTF co-founder Anahi (click on the image to launch the presentation) gives an excellent overview of how these digital humanitarian efforts are being coordinated in response to Yolanda. SBTF Core Team member Justine Mackinnon is spearheading the bulk of these efforts. While there are many differences between the digital response to Haiti and Yolanda, several key similarities have also emerged. First, neither was perfect, meaning that we learned a lot in both deployments; taking a few steps forward, then a few steps back. Such is the path of innovation, learning by doing. Second, like our use of Skype in Haiti, there’s no way we could do this digital response work without Skype. Third, our operations were affected by telecommunications going offline in the hardest hit areas. We saw an 18.7% drop in relevant tweets on Saturday compared to the day before, for example. Fourth, while the (very) new technologies we are deploying are promising, they are still under development and have a long way to go. Fifth, the biggest heroes in response to Haiti were the volunteers—both from the Haitian Diaspora and beyond. The same is true of Yolanda, with hundreds of volunteers from the world over (including the Philippines and the Diaspora) mobilizing online to offer assistance. 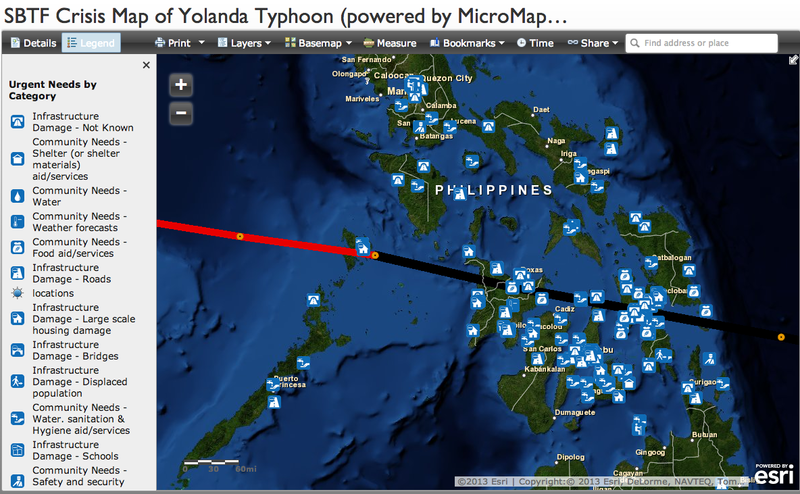 A Filipino humanitarian worker in Quezon City, Philippines, for example, is volunteering her time on MicroMappers. As is customer care advisor from Eurostar in the UK and a fire officer from Belgium who recruited his uniformed colleagues to join the clicking. We have other volunteer Clickers from Makati (Philippines), Cape Town (South Africa), Canberra & Gold Coast (Australia), Berkeley, Brooklyn, Citrus Heights & Hinesburg (US), Kamloops (Canada), Paris & Marcoussis (France), Geneva (Switzerland), Sevilla (Spain), Den Haag (Holland), Munich (Germany) and Stokkermarke (Denmark) to name just a few! So this is as much a human story is it is one about technology. This is why online communities like MicroMappers are important. So please join our list-serve if you want to be notified when humanitarian organizations need your help. 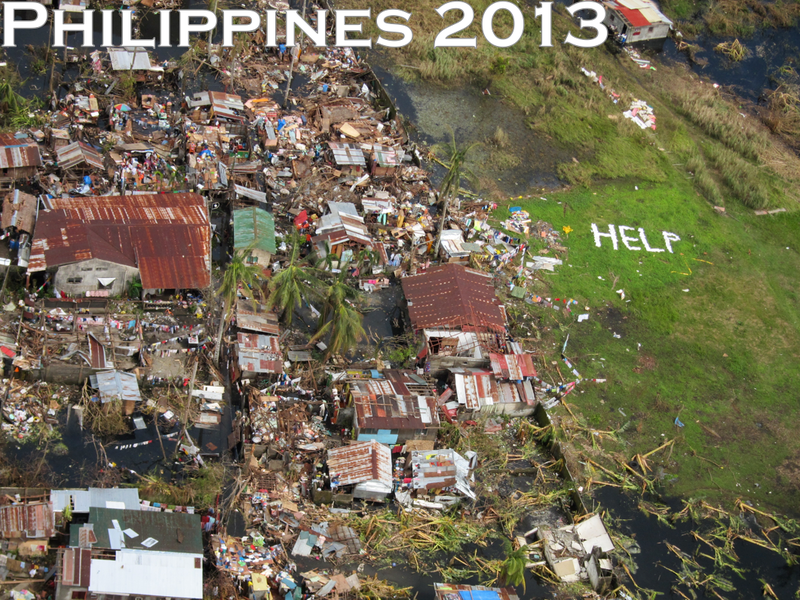 Final Update 14 [Nov 13th @ 4pm London]: Thank you for clicking to support the UN’s relief operations in the Philippines! We have now completed our mission as digital humanitarian volunteers. The early results of our collective online efforts are described here. Thank you for caring and clicking. Feel free to join our list-serve if you want to be notified when humanitarian organizations need your help again during the next disaster—which we really hope won’t be for a long, long time. In the meantime, our hearts and prayers go out to those affected by this devastating Typhoon. The United Nations Office for the Coordination of Humanitarian Affairs (OCHA) just activated the Digital Humanitarian Network (DHN) in response to Typhoon Yolanda, which has already been described as possibly one of the strongest Category 5 storms in history. The Standby Volunteer Task Force (SBTF) was thus activated by the DHN to carry out a rapid needs & damage assessment by tagging reports posted to social media. So Ji Lucas and I at QCRI (+ Hemant & Andrew) and Justine Mackinnon from SBTF have launched MicroMappers to microtask the tagging of tweets & images. We need all the help we can get given the volume we’ve collected (and are continuing to collect). This is where you come in! You don’t need any prior experience or training, nor do you need to create an account or even login to use the MicroMappers TweetClicker. If you can read and use a computer mouse, then you’re all set to be a Digital Humanitarian! Just click here to get started. Every tweet will get tagged by 3 different volunteers (to ensure quality control) and those tweets that get identical tags will be shared with our UN colleagues in the Philippines. All this and more is explained in the link above, which will give you a quick intro so you can get started right away. Our UN colleagues need these tags to better understand who needs help and what areas have been affected. It only takes 3 seconds to tag a tweet or image, so if that’s all the time you have then that’s plenty! And better yet, if you also share this link with family, friends, colleagues etc., and invite them to tag along. 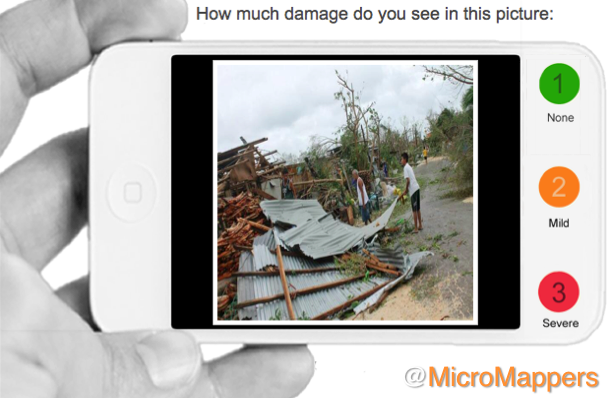 We’ll soon be launching We have also launched the ImageClicker to tag images by level of damage. So please stay tuned. What we need is the World Wide Crowd to mobilize in support of those affected by this devastating disaster. So please spread the word. And keep in mind that this is only the second time we’re using MicroMappers, so we know it is not (yet) perfect : ) Thank you! p.s. 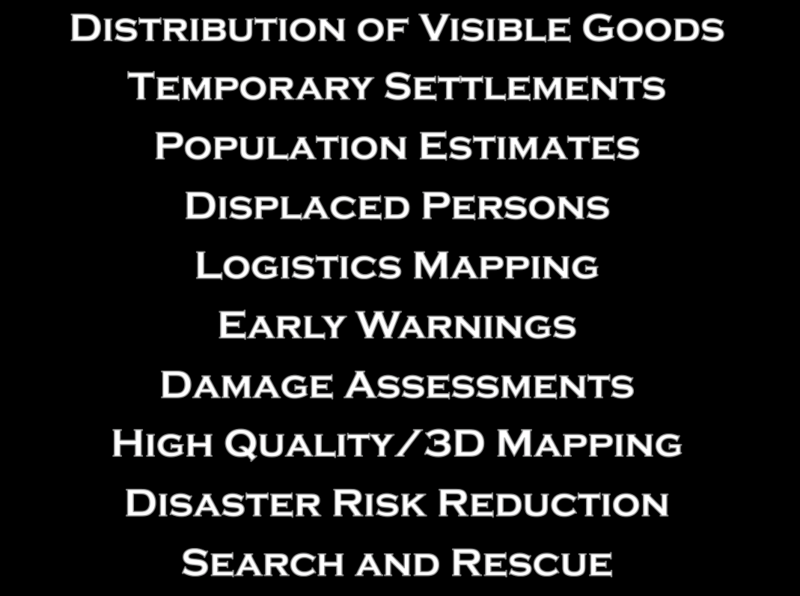 If you wish to receive an alert next time MicroMappers is activated for disaster response, then please join the MicroMappers list-serve here. Thanks! Update 1: If you notice that all the tweets (tasks) have been completed, then please check back in 1/2 hour as we’re uploading more tweets on the fly. Thanks! Update 2: Thanks for all your help! We are getting lots of traffic, so the Clicker is responding very slowly right now. We’re working on improving speed, thanks for your patience! Update 3: We collected 182,000+ tweets on Friday from 5am-7pm (local time) and have automatically filtered this down to 35,175 tweets based on relevancy and uniqueness. These 35K tweets are being uploaded to the TweetClicker a few thousand tweets at a time. We’ll be repeating all this for just one more day tomorrow (Saturday). Thanks for your continued support! 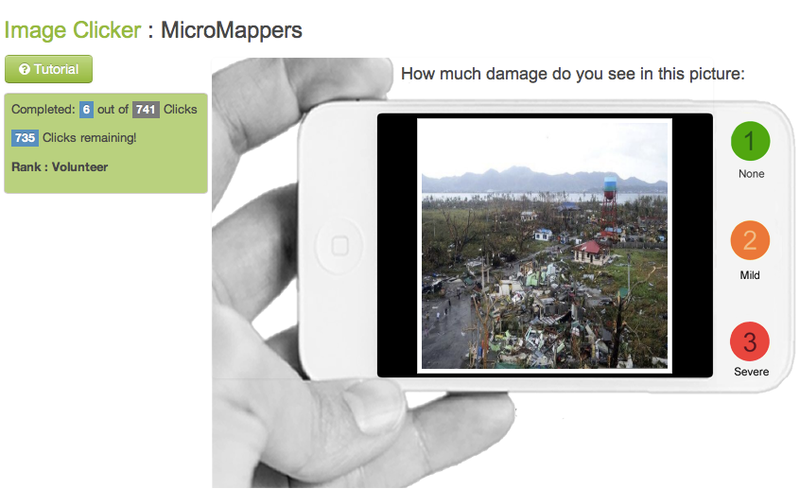 Update 7 [Nov 11th @ 1pm London]: We’ve just launched the ImageClicker to support the UN’s relief efforts. So please join us in tagging images to provide rapid damage assessments to our humanitarian partners. 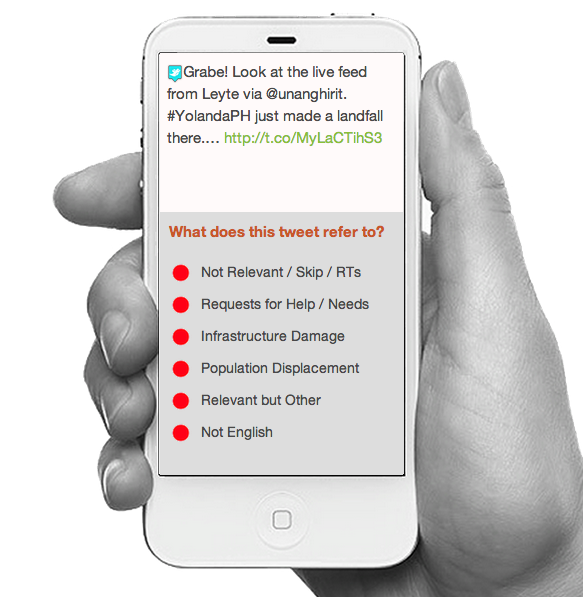 Our TweetClicker is still in need of your clicks too. If the Clickers are slow, then kindly be patient. If all the tasks are done, please come back in 1/2hr as we’re uploading content to both clickers around the clock. Thanks for caring and helping the relief efforts. An update on the overall digital humanitarian effort is available here. Update 8 [Nov 11th @ 6.30pm NY]: We’ll be uploading more tweets and images to the TweetClicker & ImageClicker by 7am London on Nov 12th. Thank you very much for supporting these digital humanitarian efforts, the results of which are displayed here. Feel free to join our list-serve if you want to be notified when the Clickers have been fed! Update 9 [Nov 12th @ 6.30am London]: We’ve fed both our TweetClicker and ImageClicker with new tweets and images. So please join us in clicking away to provide our UN partners with the situational awareness they need to coordinate their important relief efforts on the ground. The results of all our clicks are displayed here. Thank you for helping and for caring. If the Clickers or empty or offline temporarily, please check back again soon for more clicks. Update 10 [Nov 12th @ 10am New York]: Were continuing to feed both our TweetClicker and ImageClicker with new tweets and images. So please join us in clicking away to provide our UN partners with the situational awareness they need to coordinate their important relief efforts on the ground. The results of all our clicks are displayed here. Thank you for helping and for caring. If the Clickers or empty or offline temporarily, please check back again soon for more clicks. Try different browsers if the tweets/images are not showing up. Update 11 [Nov 12th @ 5pm New York]: Only one more day to go! We’ll be feeding our TweetClicker and ImageClicker with new tweets and images by 7am London on the 13th. We will phase out operations by 2pm London, so this is the final sprint. The results of all our clicks are displayed here. Thank you for helping and for caring. If the Clickers are empty or offline temporarily, please check back again soon for more clicks. Try different browsers if the tweets/images are not showing up. Update 12 [Nov 13th @ 9am London]: This is the last stretch, Clickers! We’ve fed our TweetClicker and ImageClicker with new tweets and images. We’ll be refilling them until 2pm London (10pm Manila) and phasing out shortly thereafter. Given that MicroMappers is still under development, we are pleased that this deployment went so well considering. The results of all our clicks are displayed here. Thank you for helping and for caring. If the Clickers are empty or offline temporarily, please check back again soon for more clicks. Try different browsers if the tweets/images are not showing up. Update 13 [Nov 13th @ 11am London]: Just 3 hours left! Our UN OCHA colleagues have just asked us to prioritize the ImageClicker, so please focus on that Clicker. We’ll be refilling the ImageClicker until 2pm London (10pm Manila) and phasing out shortly thereafter. Given that MicroMappers is still under development, we are pleased that this deployment went so well considering. The results of all our clicks are displayed here. Thank you for helping and for caring. If the ImageClicker is empty or offline temporarily, please check back again soon for more clicks. Try different browsers if images are not showing up.